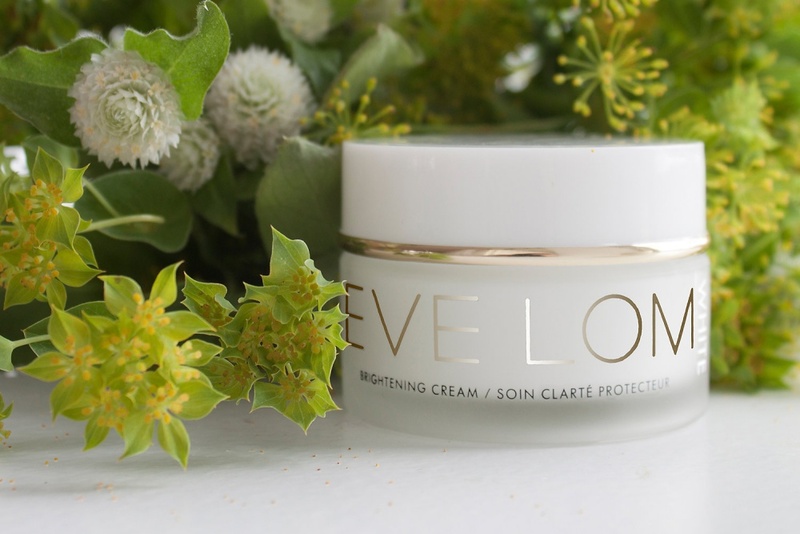 Eve Lom WHITE Brightening Cream | Top Beauty Blog in the Philippines covering Makeup Reviews, Swatches, Skincare and More! 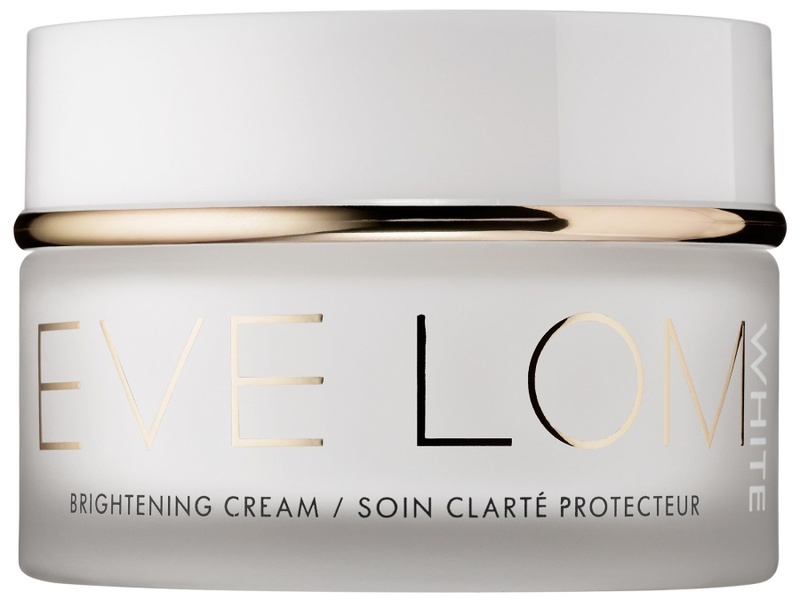 The Eve Lom WHITE Brightening Cream – a luxurious cream that helps correct pigmentation boost luminosity to reveal beautifully radiant, even toned skin is now available online at Sephora! Brightening Cream is an innovative moisturizer that works to correct pigmentation, boost luminosity, and visibly firm skin, revealing a luminous, smoother-looking complexion. The hydra-cream combines the unrivalled brightening powers of DERMAPEP™ — a powerful brightening ingredient — with antioxidant actives to correct hyperpigmentation and unify the skin. Enriched with rose otto oil, the revitalizing formula increases hydration, restoring the skin’s structure, and combats oxidative stresses that cause premature aging and dark spots. Sodium hyaluronate delivers intense hydration and promotes moisture retention, increasing elasticity for visibly improved lift and tone, while allantoin calms and reduces redness. Great review. Sounds like it'd work great for acne scars. I think it's worth the price. Looks like a very new brand, great review! Maravilhoso este produto hein.. não conhecia mas, amei a embalagem.